Stephen Parsons Surviving Church Overcoming conflict. Mediation and reconciliation examined. 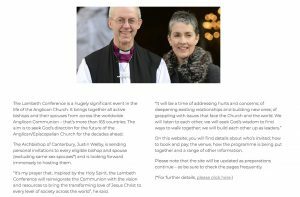 Opinion articles relating specifically to last week’s meeting of General Synod are in my article below.